SMSC is happy to announce our 2019 Events Schedule! We are bringing back our Morning Glory Brunch for 2019. Join us for an afternoon of bites, beverage tastings, live music, shopping and the return of our signature frog race with CASH prizes! 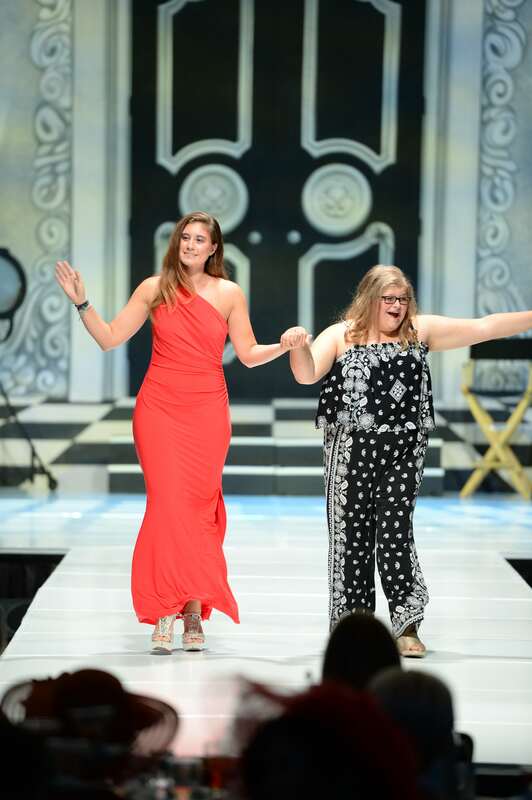 This event will highlight professional models and the community of St. Madeleine’s dressed in the latest fashions on the runway; boutique shopping; silent, live and opportunity auctions. Enjoy a day full of FUN on Sycuan’s Pine Glen 3-Par Course to support the Student Appreciation Holiday Celebration. All golfers receive a round of golf with cart, lunch, happy hour dinner reception & gift bag. Our always popular Tea by the Sea returns to The Marine Room yet again in 2020! Tea by the Sea will feature complimentary signature cocktail, hors d’oeuvre, silent auction, and a menu by Chef Bernard! Stay tuned for more information on our upcoming events and ticket information!